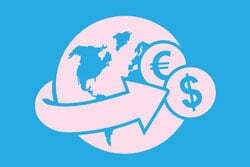 Bangladesh is among the five fastest growing economies in the world, World Bank, or WB, has said. The outlook was reflected in a new World Bank report titled ‘The Bangladesh Development Update April 2019: Towards Regulatory Predictability’, published recently. This growth, has been attributed to stable macro and export-oriented industry-led growth, it said in the report. It said the growth was caused by manufacturing, construction and a bumper crop harvest, coupled with private consumption, remittance and rural income growth. The report added, regulatory predictability will drive the growth further up. Bangladesh’s GDP growth is set to hit 8 percent at the end of current fiscal based on the continuing positive trend in exports and public investments, the Asian Development Bank, or ADB, has said. 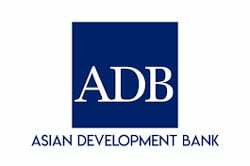 The ADB makes the prediction in its annual publication titled ‘Asian Development Outlook 2019’, or ADO 2019, after analysing the state of the Bangladeshi economy. According to the report, the GDP of Bangladesh is expected to grow by 8 percent in 2019-2020 with robust private consumption, increased public investment, strong export performance, and expansion in industries. 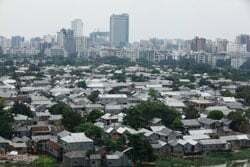 Under the able leadership of Bangladesh Premier, the country’s GDP growth hit 7.86% in the past fiscal year while the per capita income soared to $1,751. Asian leaders lauded Prime Minister Sheikh Hasina’s efficient leadership in achieving unprecedented economic growth, establishing good governance and fostering global peace. They made the recognition while addressing an annual conference of BOAO Forum for Asia (BFA) held in Hainan province of China. Honourable Prime Minister of China Li Keqiang, Honourable former Secretary General of United Nations Ban Ki-Moon and former Bangladesh Communication and ICT Minister Syed Abul Hossain attended the conference. Ban Ki-Moon highly appreciated the role of Prime Minister Sheikh Hasina in putting an end to terrorism in Bangladesh and providing food and shelter for Rohingya refugees from Myanmar. HPM Sheikh Hasina inaugurated and laid foundation stones of 65 uplift schemes including 24 economic zones, opening up a new horizon in industrialization and employment for country’s overall development. 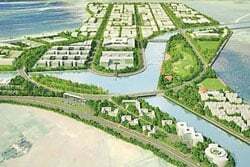 The premier also laid foundation stones of 13 economic zones and works of five development projects under the initiative of BEZA (Bangladesh Economic Zones Authority). The premier asked the businessmen not to damage arable land while setting up industries. In this context, she said the government will fix the places for setting up mill and factories to save the crop land as the country is mainly driven by agriculture and opined that there is no alternative of going for industrialisation for overall development. Inward remittances edged up 10.28% year-on-year to $11.87 billion in nine months to March this year thanks to the steady depreciation of the taka against the US dollar. Majority of the banks have taken steps to boost foreign exchanges because of their higher import payments than export earnings. The central bank has recently taken a number of initiatives to prevent transaction through the 'hundi', an illegal cross-border channel to settle transaction among clients, giving a boost to the remittance inflow. In March, remittances increased 12.17 % year-on-year to $1.45 billion. Bangladesh has made 26 pledges to the United Nations Peacekeeping operations at the 2019 United Nations Peacekeeping Ministerial meeting last week. “To meet the UN requirements, Bangladesh has pledged 26 Peacekeeping Capability Readiness System (PCRS) components, including nine from Army, six from Navy, three from Air Force and eight from police,” said State Minister for Foreign Affairs Md Shahriar Alam. In addition, Bangladesh has also pledged a unit for operational-level Unmanned Aerial Surveillance (UAS), in partnership with the United States, the state minister added. The state minister said Bangladesh has been supportive to Women, Peace and Security (WPS) Agenda of the UN since the adoption of Security Council Resolution 1325. 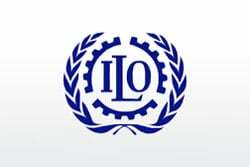 Bangladesh is the first country in Asia and the Pacific region to commit to the global initiative on decent jobs for youth, the International Labour Organisation (ILO) said in a statement. The Decent Jobs for Youth is a global, multi-stakeholder initiative that brings together governments, social partners, the private sector and youth and civil society organisations to scale up action and impact on youth employment worldwide. According to media reports, Access to Information (a2i) is the flagship programme of the Bangladesh government's digital agenda pledged to train 250,000 Bangladeshi youth on digital skills and to deliver 340,200 apprenticeships by 2023. 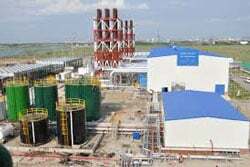 The Matarbari deep-sea port will have the highest water draft against similar facilities in Asia. The first phase of the port is expected to be completed by 2023 when one jetty for handling containers and one for multipurpose use will be ready. A number of media reports, quoted officials as saying, this port will have 18.7-metre deep draft and will be able to accommodate container vessels of 8,200 TEUs (twenty-foot equivalent unit) and bulk carriers of nearly 70,000 deadweight tonnage (DWT). 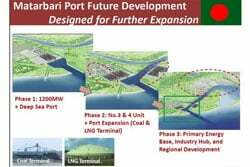 The port will be connected to the national highway and also have access to Chattogram and Cox's Bazar. After the completion of the final stage by 2035, the port will have the capacity to handle 4.8 million TEUs of containers and 16 to 38 million tonnes of bulk cargos. 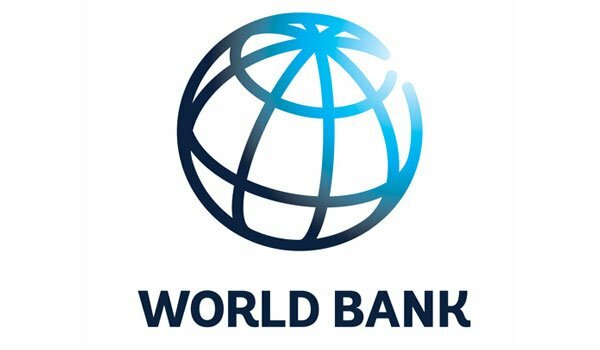 The World Bank has approved $100.5 million to improve public spaces and urban services in four neighbourhoods under the Dhaka South City Corporation. The Dhaka City Neighboorhood Upgrading Project will benefit about a million residents. It will especially cater to the needs of women, youths, elderly and disabled, who often refrain from using public amenities. Under this project, livability of the selected areas will be enhanced by improving open public spaces such as parks, playgrounds, waterfronts, streets, sidewalks, and public buildings such as community centres. In a major boost to power sector, the country is going to have 13,266 megawatts power more between 2020 and 2026 as setting up of some 53 power stations is underway. The under construction 53 power stations with a generation capacity of 13,266 MW will be commissioned between 2020 and 2026, while the present government set up 102 power plants during the last ten years raising the generation capacity to 21,169 MW. A master-plan has been put in place, particularly the poor and vulnerable communities, to generate 24,000-MW electricity by 2021, 40,000-MW by 2030 and 60,000-MW by 2041, to improve the livelihood of all sections of the people. 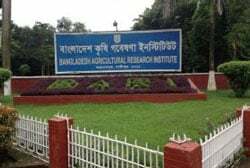 Bangladesh Agricultural Research Institute (BARI) has developed 201 high-yielding variety (HYV) and hybrid crops and 250 crop management technology during the last 10 years. The crops include wheat, maize, potato, pulse, oil-seed, vegetables, flower and spices. On the back of a raft of measures on the part of the government, Bangladesh has now occupied 2nd position in jute production, 3rd in vegetables, 4th in paddy, 7th in mango, 8th in potato and guava and 10th in food grains production in the world. 23, Bangabandhu Avenue, Dhaka-1000. Bangladesh.